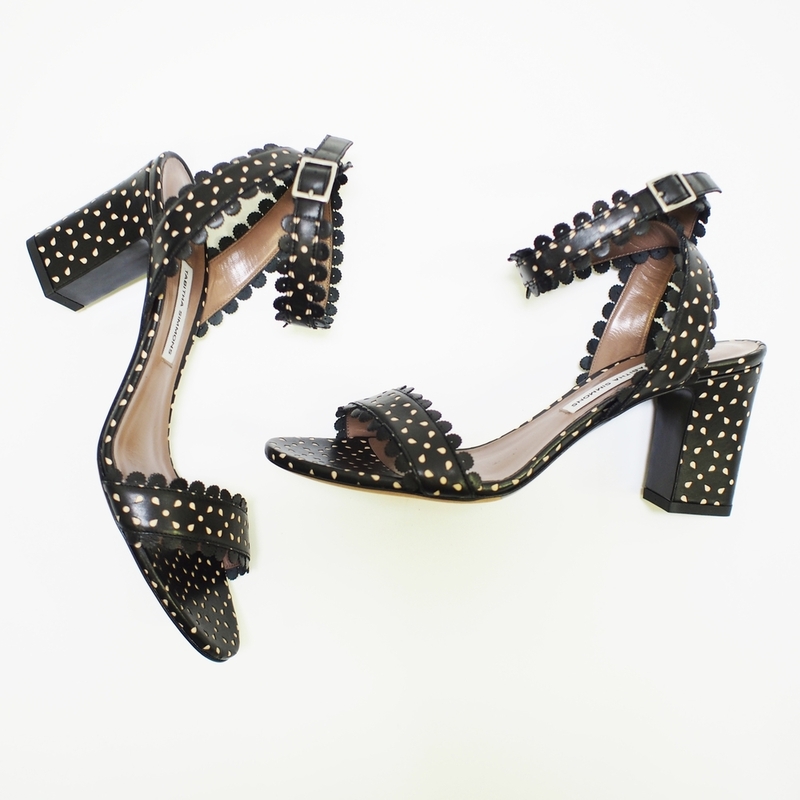 Block heels are back. These babies can handle various terrain. This is good news when cobbles, turf and other treachery threaten your fashionable way. These sturdy heels keep things cute . . . and safe.